Home / Entrepreneur / Health / Want To Establish A Camel Milk Startup? In India, the market for camel milk and dairy products is little but in a few past years it is to be shown that big brands have started showing their interest in camel milk and related dairy products. It has opened new doors to entrepreneurs and camel dairy farmers. According to a research agency Technovia, Camel milk’s global market will grow at 7% by the year 2022 and will capture a market approx. 15 billion US dollars. 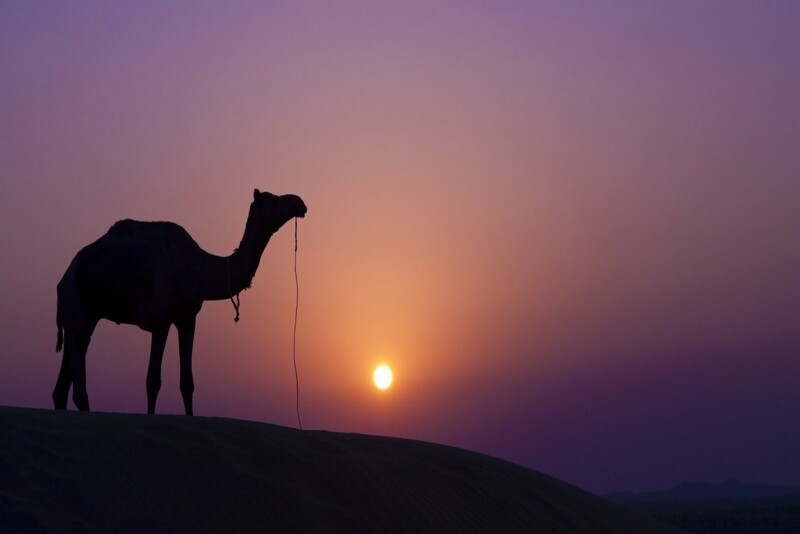 In India, Rajasthan and Gujrat are the starts where camel populations are in major than other places. According to statistic of both stats, there are approx. 300 thousands camel are there. If you are going to establish a startup related to camel milk or related dairy products, Rajasthan should be your first priority because there is lot of camel farmer in Rajasthan and there is very low competition in camel milk products. Camel milk and related dairy products are so beneficial for us but no one took much interest to market or to grow awareness about it. Now some global firms are in the line, which give it a global market and became commercially succeed. Most of the companies not only focusing on camel milk, instead these firms are also selling dairy products made from camel milk including chocolates and yogurt. The firms which are leading globally in this sector are Al in Dairy, Desert Farm, Camelicious, The Camel Milk and IDJ. If you are searching a startup chance in this sector, you must study on these companies working model. The growth Boom we can see in camel milk sector may have a best chance for new entrepreneurs to take one step ahead towards a new startup. If you have interest in agriculture sector, camel milk and its products are a good idea for your startup. To do this, all you need is to build an online or offline platform which may connect traditional camel dairy to the customers. There are many camel farms in more than 15 districts of Rajasthan & Gujrat, which is selling camel milk but they got no exposure. It may be a good start for you. Chocolates are most famous dairy product produced with camel milk. It has a global demand all over the world. Dubai based company Al-Nassma has all the credit to introduce camel milk chocolates. Their Artizen chocolate has good demand in many countries. After this some little firms of India with collaboration with some North American and European companies, have started production of camel milk chocolates.